A new year is inevitably a time to plan, look forward and tick off those all-important goals that have been playing on your mind. Whether you decided to make New Year resolutions or not, make 2019 your best year yet by embarking on a dream trip and transform that luxury holiday vision into a reality. A luxury holiday is a trip of a lifetime and should be as unique as the person experiencing it. A tailor-made option is a way to maximise your experience and craft your break to your preferences. Completely custom-created, a tailor-made break has countless benefits compared to an off the shelf package holiday. You may already have a luxury all-inclusive destination in mind, but you can build a tailor-made option around your own interests, budget and pace – ensuring maximum escapism. Whether you’re craving adventurous activities or prefer to lose track of time meandering through the day, a tailor-made holiday will fulfil your needs with a customised itinerary unique to you. Investing in a guide book or researching your destination online ahead of time is a great way to get the absolute most out of your luxury holiday. Perhaps relaxing on a beach is top of the agenda, but if you’d like to vary your trip with visits to local places of interest, mapping out day trips or excursions is a great way to get the most out of your experience. If you’re heading to a luxury resort, research the restaurants on offer and see if they have a dress code. 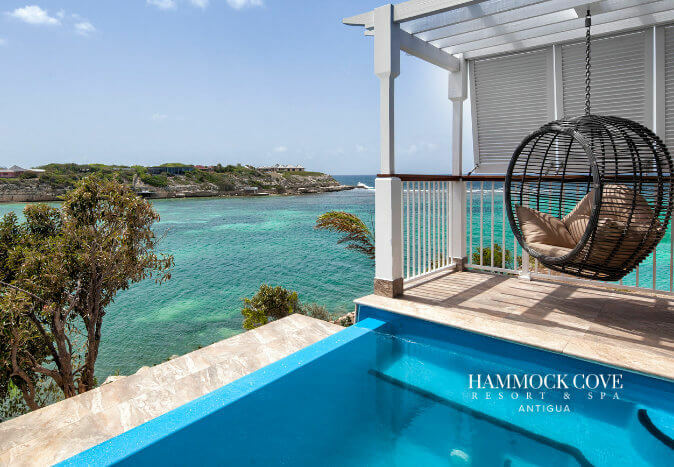 From relaxing private plunge pools to secluded beachfront resorts, accommodation plays a key part in shaping a luxury holiday, and it is important to investigate all accommodation options to ensure you have exactly what you want. Whether it’s VIP hotel luxury or simple hammock time, choose the accommodation which matches your interests and holiday goals. A benefit of all-inclusive luxury holidays is the vast array of dining choices. Ensure you thoroughly research the culinary options on offer before you book your holiday. 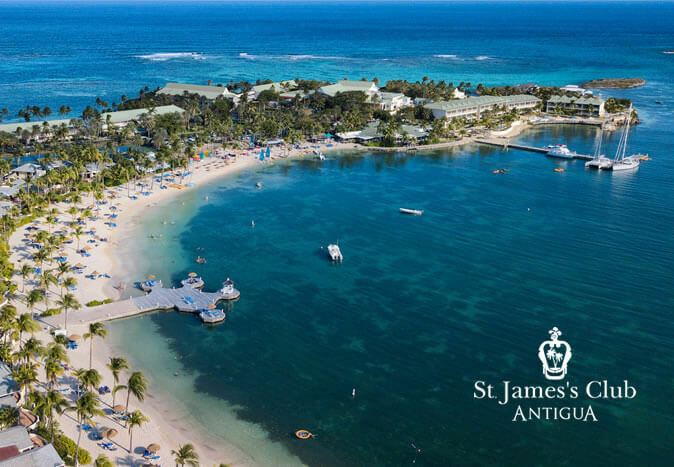 If you’d prefer to kick back and relax during your holiday, an all-inclusive dining option is a great way to enjoy tempting mouth-watering cuisine and stress-free meal times. 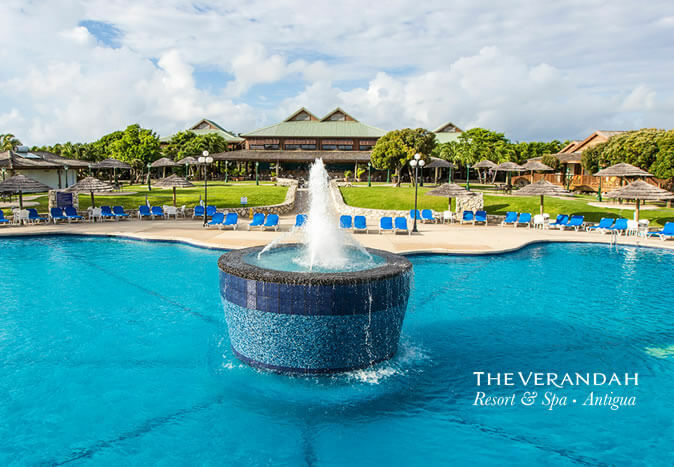 This unlocks more time for you to relax and soak up your holiday experience. Boasting an array of tempting cuisine, choice and flavours, all-inclusive dining offers a varied and cost-effective option. When choosing a luxury holiday, it is crucial to consider the experience alongside the destination. 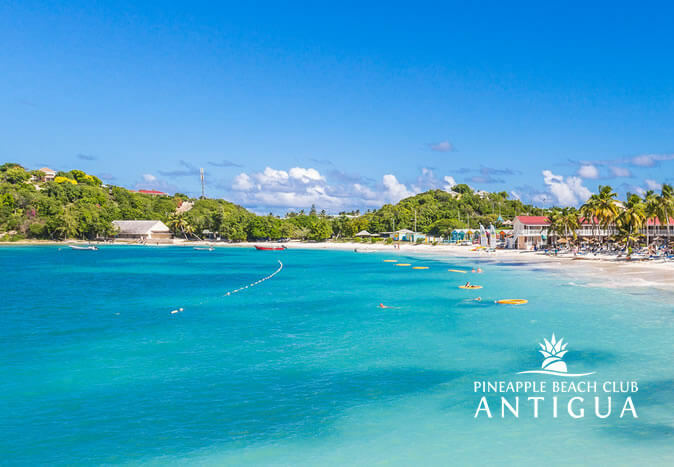 Antigua is a perfect place for adrenaline-fuelled activities like paddle boarding, yoga, non-motorised water sports, cooking demonstrations, garden tours, and so much more. A host of water sports can be enjoyed on this idyllic island. Pristine white sand beaches and jaw dropping views also await you on this stunning island. 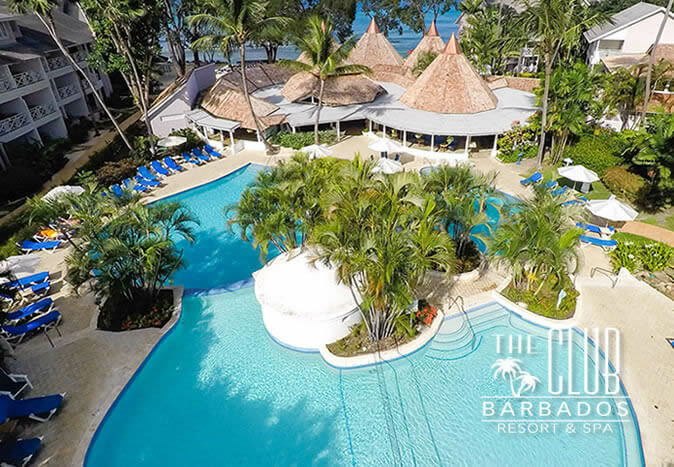 If you’re winding down after taking the plunge and in need of post-wedding relaxation, blissful Barbados could be the experience you need. This popular destination truly has it all, whether you’re craving peace and quiet or hustle and bustle. With its idyllic beaches and piercing blue lagoons, it’s easy to see why blissful Barbados is a popular choice for luxury honeymoons. Nothing speaks grandeur more than a Caribbean luxury all-inclusive escape. 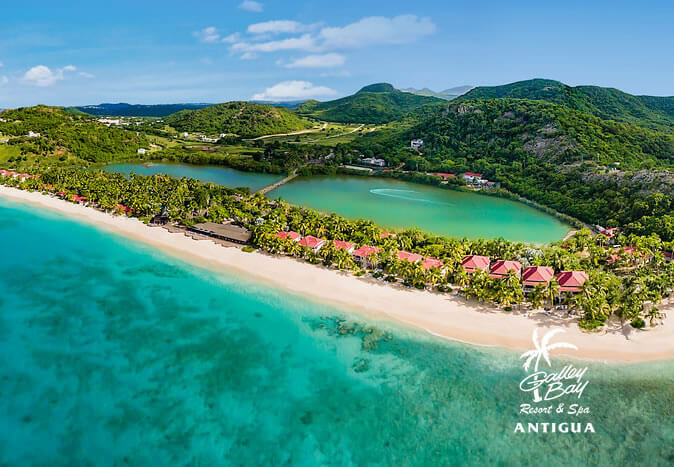 Boasting a stunning range of breath-taking beaches and soaring tropical temperatures, a luxury Caribbean holiday will never fail to deliver a memorable luxury experience. 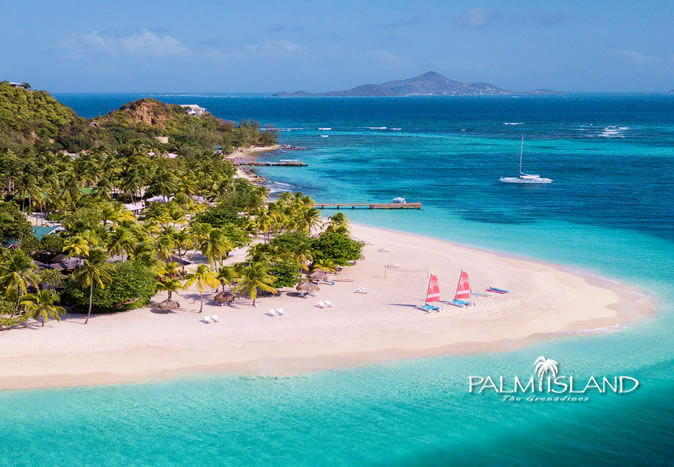 If you have your sights set on a luxury holiday on one of these beautiful islands but are unsure of which to choose, we can help. 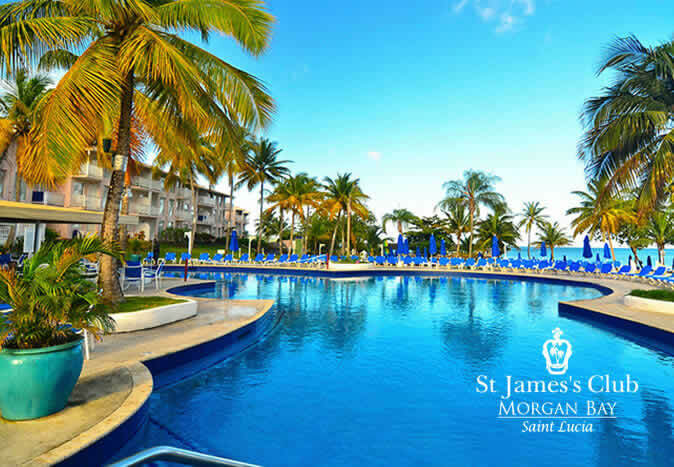 Contact Elite Island Resorts now and book your luxury holiday today.